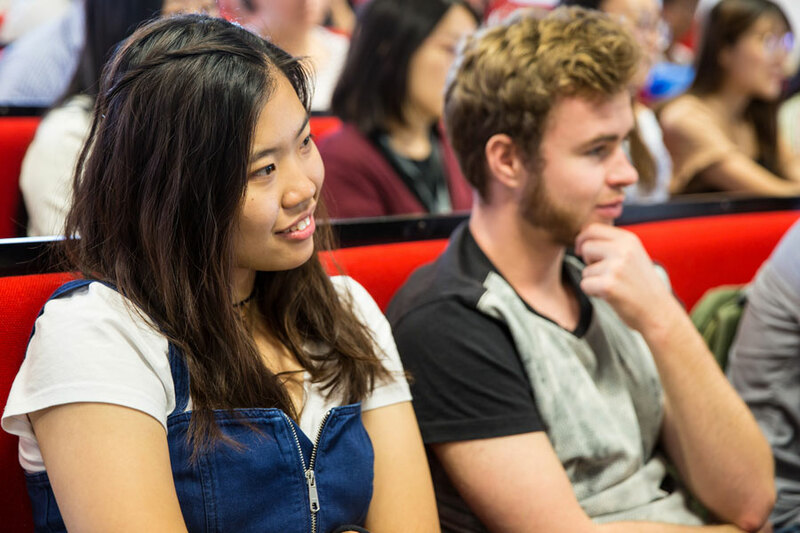 Choose between a range of specialist, intermediate or introductory level courses across Economics, Social Sciences, Humanities and Sciences. To apply for any of our courses on offer, you must be aged 18+ and have a good understanding of the English language. Please see each course page below for specific entry requirements. The duration of all of our courses is three weeks. I rate the course very highly, in terms of academic rigour, quality of teaching and of course, it was extremely well organised. I would definitely recommend it. Get an overview of how you will be taught, the teaching facilities at St Mary's and the assessment methods used at WSS. *These courses are led and delivered by St Mary's University.